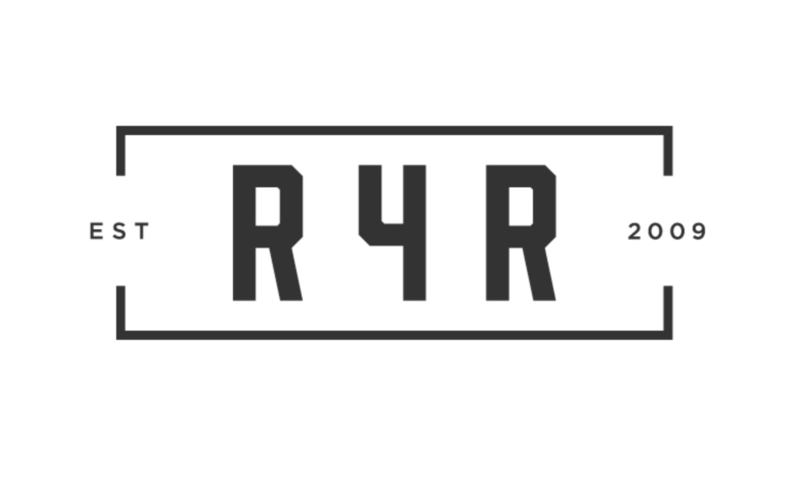 CHARLOTTE, N.C., November 16 — The Carolinas and beyond rallied behind R4R: The Greg Olsen Foundation in a big way this year by contributing their time and money to different types of fundraising events. Due in large part because of the community’s support, R4R granted $750,000 to The HEARTest Yard fund at Atrium Health Levine Children’s Hospital. “I’m beyond grateful that we could make this extraordinarily generous contribution to Levine Children’s Hospital. Much of it will go to establishing the cardiac neurodevelopmental center, which certainly marks the future of quality healthcare for our children,” Greg Olsen said. An additional $20,000 was granted to Atrium Health’s Go Pink campaign, which provides mammograms and preventative screenings for women. “My mom’s now a long-time breast cancer survivor, and I’m just so thankful that she and so many women in our community can credit their survival to early screening and detection,” Olsen said. Whether you attended the yoga event or the Kings of Leon concert, purchased a pink beanie, a Panthers one, or a baseball hat, ran the 5k, tweeted about the NFL Man of the Year Twitter Challenge, ate at one of the many eateries benefitting R4R, or did your own thing to support us… thank you. To our fans who’ve become friends who are like family, we appreciate you. Our success is a testament to your continued generosity. Let’s “Keep Pounding” to benefit our community.